Full doula support during your pregnancy and birth PLUS birth photography. I will capture your birth on top of providing emotional and physical support as your doula. You will receive low and high resolution versions of your images, uploaded to your private online gallery, supplied in both colour & black & white versions PLUS a bespoke A5 Leather envelope with 60 matte art prints of your choice. All images also supplied on file via digital download in both colour and b&w in your personal online gallery. You can choose to add any pre or post natal appointments to your package so that it is perfect just for you and your needs. Some women who go overdue benefit from an extra session between 40-42 weeks to discuss options from here in and I am also able to offer bodywork and relaxation sessions at this visit to assist in welcoming labour. A specific session to pull apart your labour (either previous or this birth) to gain further insight and awareness into your birth. 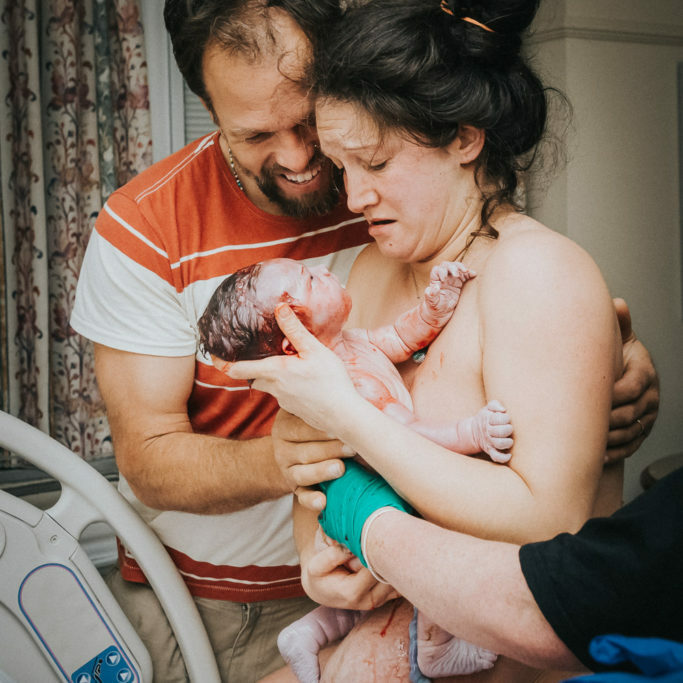 In this vbac specific session I will help you create a map or plan for your pregnancy and talk to you about all the holistic ways you can approach your vbac to give you the best chance of achieving your desired birth outcome. Check out the Henna page for more information. Add some creativity to your doula package! For further info check out my photography packages.